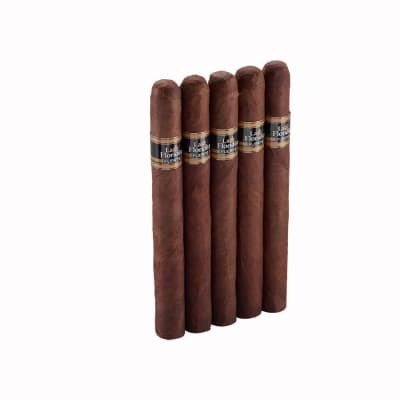 Mi Barrio cigars are expertly handcrafted with a core of perfectly-balanced Nicaraguan Esteli & Jalapa tobaccos bunched and rolled in oily, triple-capped Nicaraguan Habano wrappers. 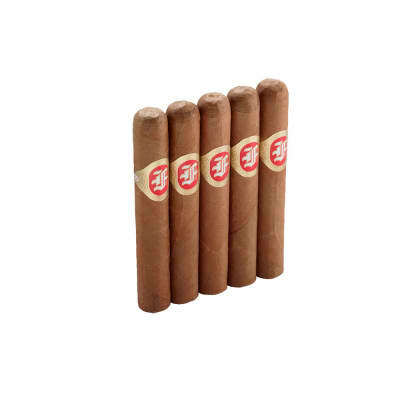 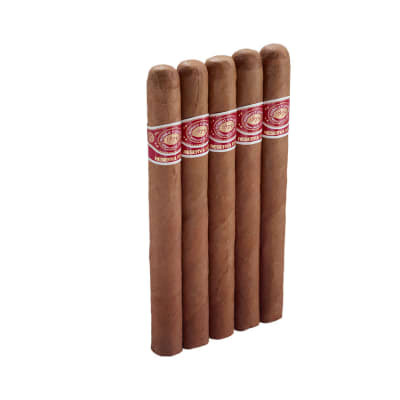 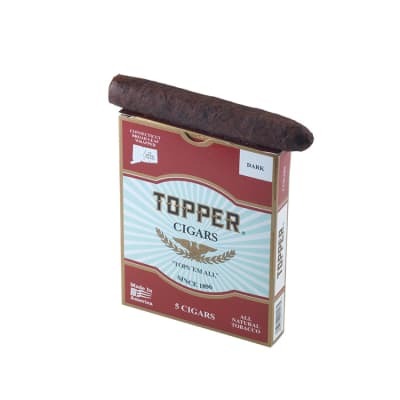 Aged for one full year before packaging, the smoke is full-bodied with a leathery-nutty base enhanced by earthy-woody flavors and sweet tobacco notes on a clean, semi-spicy finish. 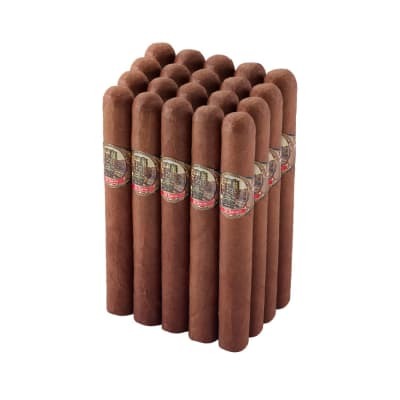 Available at exclusively low prices, if you love Cuban-style flavor and aroma, this masterpiece of a cigar is not to be missed!